Over 180 candidates for graduation are expected to participate in Texas A&M International University’s (TAMIU) Summer 2016 Commencement Exercises, Friday, Aug. 12 at 6:30 p.m. in the Kinesiology-Convocation Building. 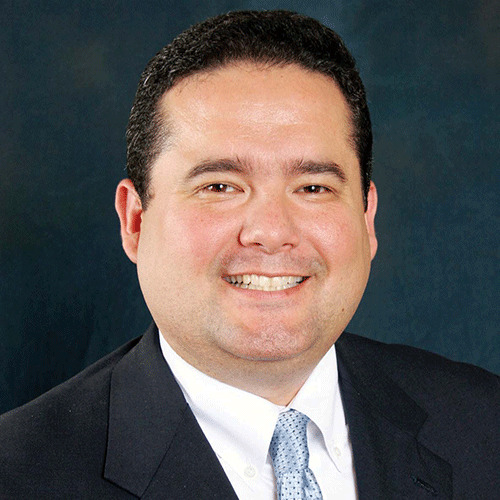 Speaker for the Summer Commencement will be Roger C. Rocha, Jr. He is the National President of LULAC and was elected to office in July of 2015. Rocha earned both undergraduate (BA, History ’93) and graduate degrees (MBA, ’2010) at TAMIU. He owns Rocha Primary Care, LLC, a licensed Home Health Care facility that provides medical services to Veterans. Commencement guests are strongly advised to arrive early for ceremonies. For more information, please contact the Office of Public Relations, Marketing and Information Services at 326.2180, email prmis@tamiu.edu or visit offices located in the Sue and Radcliffe Killam Library, room 268.